Kanal D’s (Turkish broadcasting network) new Turkish drama You Are My Country (Vatanim Sensin) is coming soon. This new Turkish drama will tell a story about Izmir’s occupation during 1919-1922. We will see Berguzar Korel and Halit Ergenc as a married couple just like the real life. The producers have set up a big shooting studio in Istanbul. We will also see scenes in Istanbul, Izmit, Ayvalik, and Izmir. The producers have been working for months in order to make this project real as much as possible. Some places in Selanik, Izmir, Kordon, and Kemeralti have been constructed in accordance with the historical reality. We will see a hospital where soldiers are treated, a jail where captives are held, and a military quarter of occupants. Berguzar Korel and Halit Ergenc will be a married couple Azize and Cevdet. 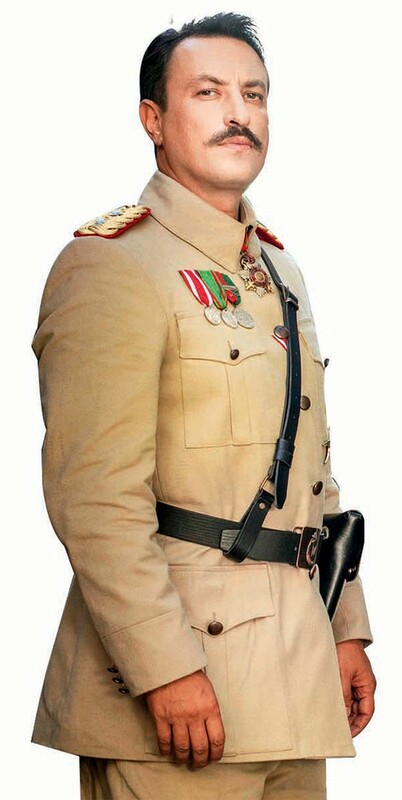 Onur Saylak, on the other hand, will be lieutenant Tevfik who is in love with his close friend Cevdet’s wife Azize. Previous Happy Birthday Engin Akyurek! Next Tuba Buyukustun and Murat Yildirim Have Become the Voices of Girl Children!